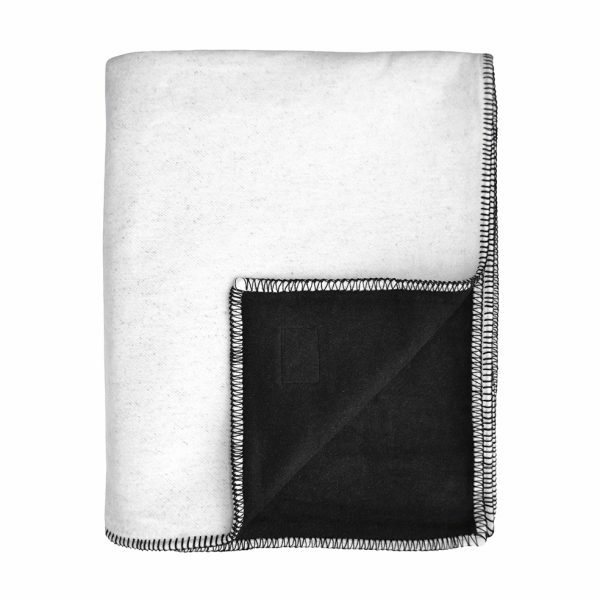 Our Woman Throw is one of our limited edition products and was introduced to help raise awareness about the pressures of growing up in a society which obsesses over arbitrary concepts of what is beautiful and what is not – in particular, the young women who are growing up under the often distorted gaze of social media. The line drawing of the female form was made to celebrate the beauty found in every woman. Pair this with our Woman cushion to really make a real statement. 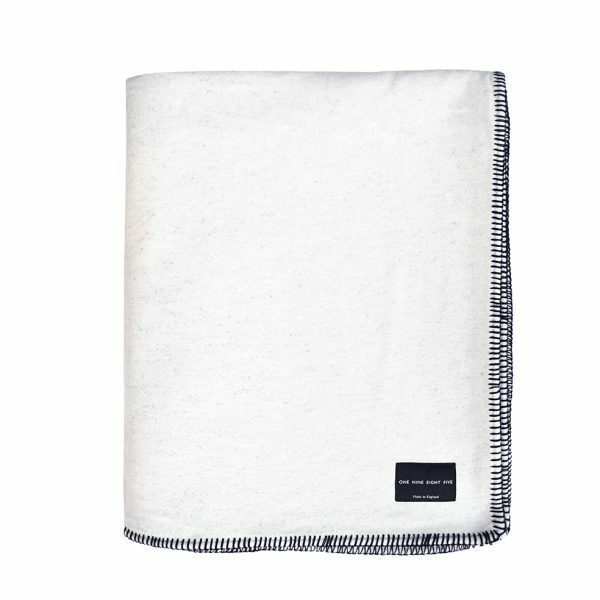 The throw is reversible and is made from recycled cotton, saved from garment making factories, broken down into fibre and re-spun into yarn. 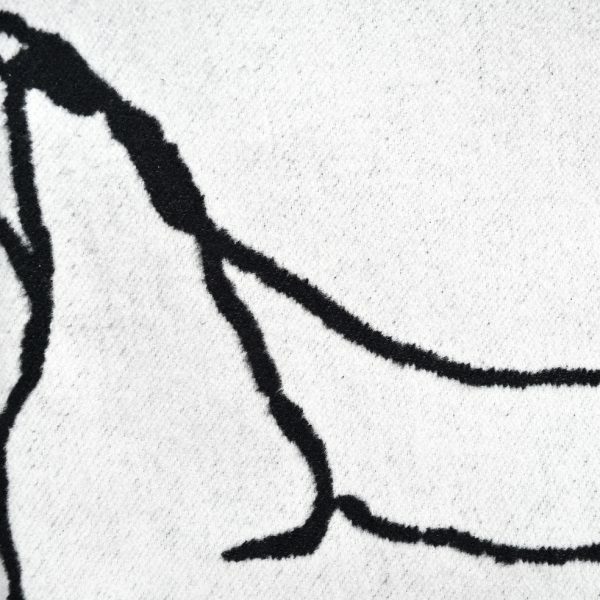 It’s then woven, brushed and sewn using traditional techniques in British mills. The ultimate balance in design and comfort, the traditional blanket-stitching offsets the super-soft and tactile fabric, perfect for getting cosy whether it’s draped across a sofa or bed.